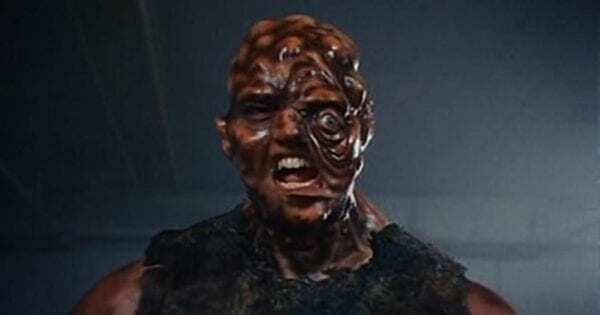 Back in December it was announced that Legendary Entertainment is prepping a big budget reboot of Troma’s cult classic mutant superhero comedy franchise The Toxic Avenger, and now comes word that the project has found its director. Variety is reporting that actor turned filmmaker Macon Blair (Hold the Dark, I Don’t Feel at Home in This World Anymore) has signed on to write and direct the new movie, which is being produced by Lloyd Kaufman and Michael Herz of Troma along with Alex Garcia and Kay Ashenfelter for Legendary. The original film, released in 1984, a mild-mannered janitor who finds himself transformed into a mutated superhuman crime-fighter after falling into a vat of toxic waste. 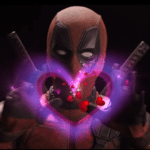 An early success for Troma, it spawned three sequels – The Toxic Avenger Part II, The Toxic Avenger Part III: The Last Temptation of Toxie and Citizen Toxie: The Toxic Avenger IV – along with a stage musical, cartoon, and Marvel comic book series. 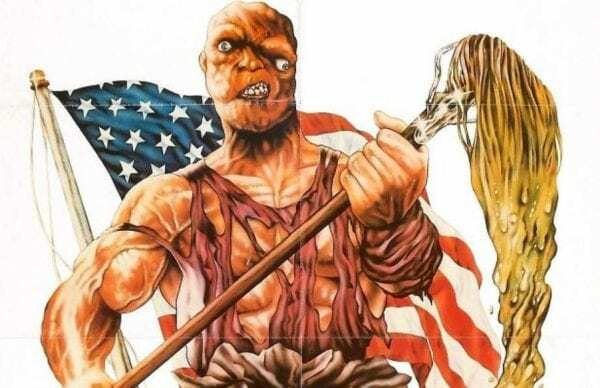 As yet, there’s no word on a potential release date for The Toxic Avenger, but the project is said to be a high priority for Legendary, which is hoping to turn the property into a new big budget franchise.